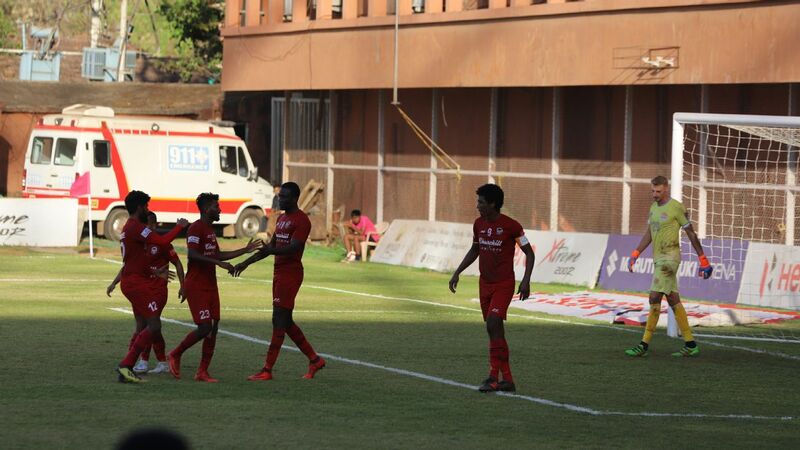 Wins for Churchill Brothers, Real Kashmir and East Bengal -- all three chasing league leaders Chennai City FC -- over have thrown the I-League title race wide open over the last three days. 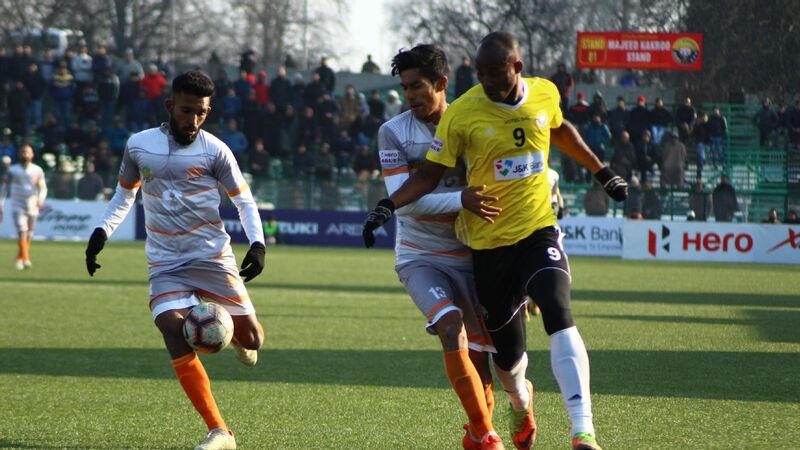 How could the next three games for the top four teams pan out, and what do they need to do to keep themselves in the hunt for the title come March? 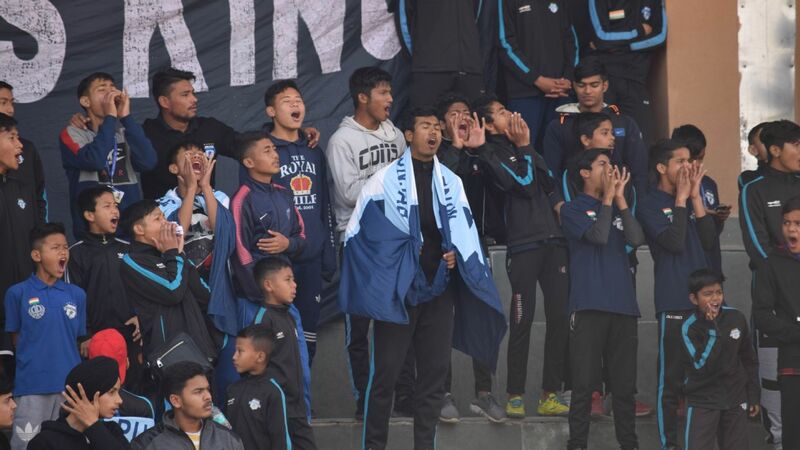 More than 10,000 turned up to watch Real Kashmir make their I-League first-division home debut in Srinagar on Tuesday.